Yonami or Paulo Teles is a designer and Professional illustrator since he was 19 years old, working at the graphic and digital area, illustrating for graphic publications and TV commercials. 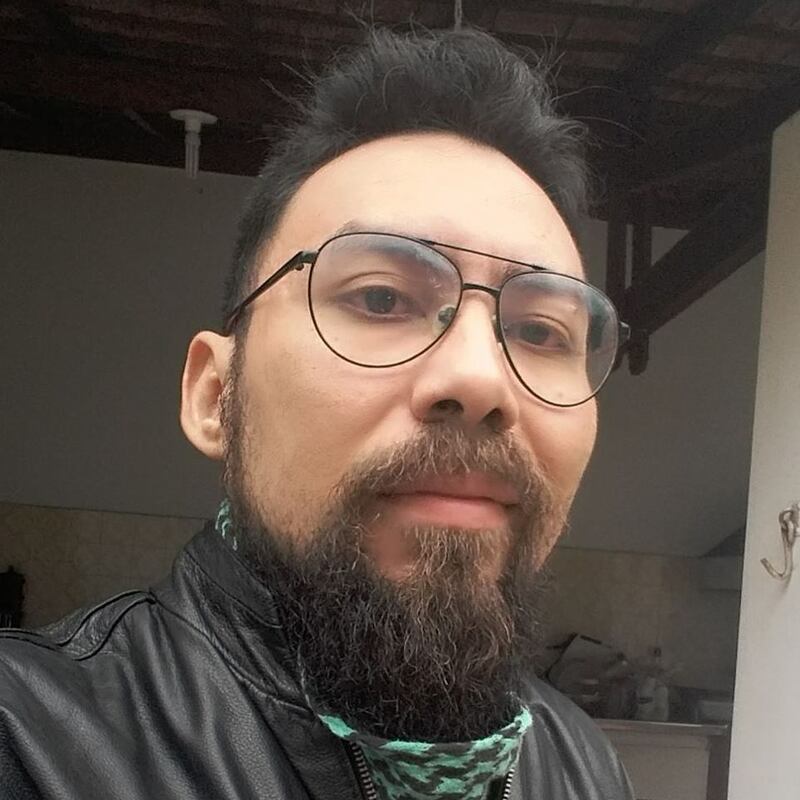 Pupil of the best illustrators from Hyper Comics (Jucilande Jr. and João Vicente), drawing comics at your hometown (Manaus, Amazon, Brazil) making those for internet and fanzines. Moved to São Paulo in 2010, and since then has published for Stone Arch Books, Glyphs Productions, Galaxy Graphix, Dynamite, Marvel and DC through management by Glass House Graphics. Designer by graduation and illustrator by profession, on nowadays Yonami works for GlassHouse Graphics as penciller and manager of a team of more than 40 talents.